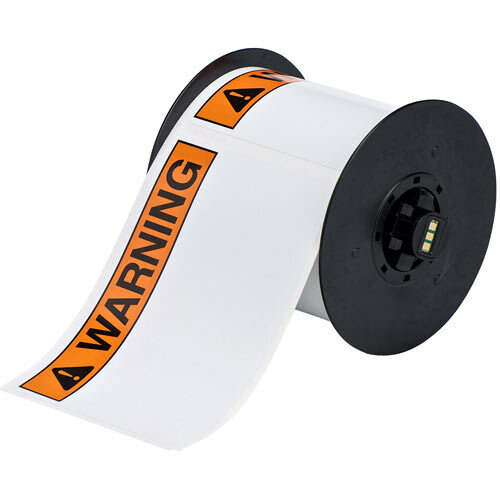 A label printer is a computer printer that prints on self-adhesive label material and or card-stock (tags). 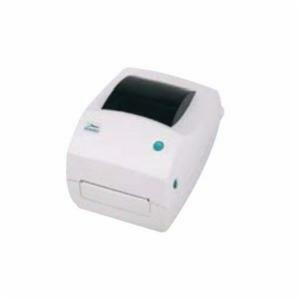 A label printer with built-in keyboard and display for stand-alone use (not connected to a separate computer) is often called a label maker. 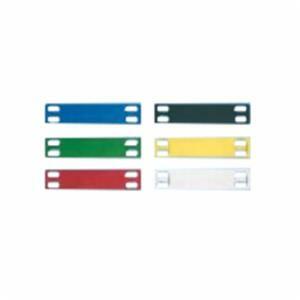 Label printers are different from ordinary printers because they need to have special feed mechanisms to handle rolled stock or tear sheet (fanfold) stock.